Children are often overlooked in discussions of 19th century material culture and, perhaps because they do not earn and do not spend, are often assumed to be somehow outside of economy and to exist outside of the system of objects and the circulation of goods. My work uses children’s literature as a window onto Victorian material culture and examines the way things were marketed to, mediated for, and used by children in the period. In particular, I evaluate the role of two popular genres – the ‘object lesson’ and the ‘it narrative’ – in inculcating child readers into contemporary material practices. 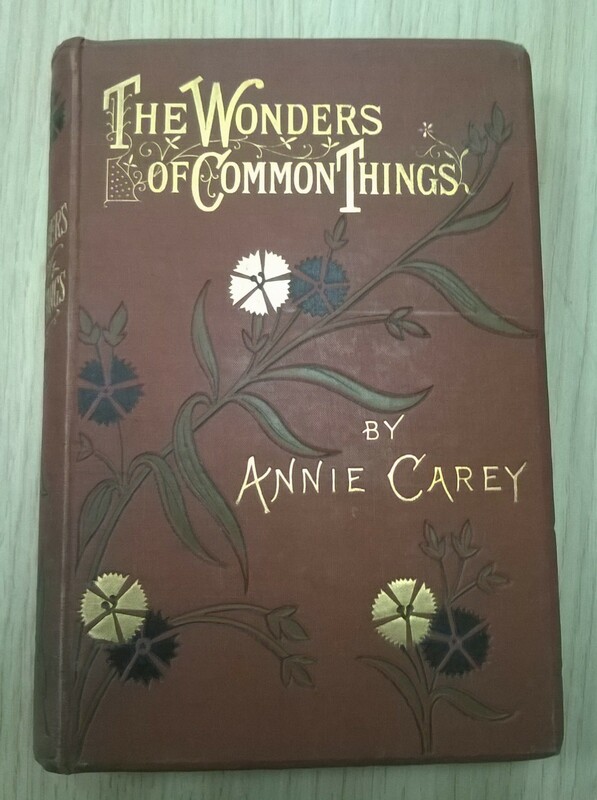 My paper will focus on two texts from Roehampton’s recently acquired Hammersmith & Fulham Early Children’s Books Collection: Samuel Prout Newcombe’s Pleasant Pages (1853) and Annie Carey’s The Wonders of Common Things (1880). Aimed at home educators, these texts transform ordinary household items into resources for object lessons and show the reader how a perfectly ordinary piece of cloth or a lump of coal can become the basis of a series of lessons about geography, history, geology, economy and even morality. Both Newcombe and Carey structure their texts as a series of dialogues – between a parent and child and between children and objects – which seek to draw child characters and readers into conversation, encouraging dialogic and playful learning. These texts aimed to instruct, but also to entertain and this paper will assess the tensions between didacticism and humour in these texts and the ways in which they blur the line between fiction and non-fiction, between pedagogy and play. The teaching of drama is by its nature associated with a child-centred, active approach to education where children are freed from desk-bound, formal instruction. It is not surprising, therefore, that drama has had a long association with Froebelian educators in Britain, who, in the early twentieth century, were keen to associate the name of their founder with emerging approaches to progressive education. Improvised role-play and children’s own creations have dominated British drama lessons since the second world war but in the first half of the century, many Froebelian educators used scripted material as a significant part of their teaching. 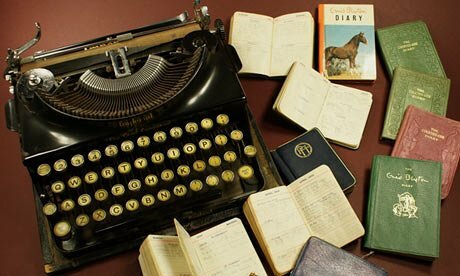 This is evidenced by the fact that Child Life, the journal of the Froebel society’s British branch from 1891-1939, contained numerous advertisements for, reviews of and articles about plays written for children to perform. In the pages of this journaland elsewhere, Froebelians discussed whether or not the use of this material was pedagogically appropriate, reflecting on key questions about the relationship between freedom (child-directed learning) and guidance (teacher input). This paper offers an analysis both of this debate and of the scripted plays. What emerges is that the playwrights, often Froebelians themselves, were frequently alive to the criticism that using adult-created material restricted children’s freedom. They therefore sought ways to demonstrate their commitment to child-centred education by aiming to inspire children’s independence and creativity, both within the confines of the staged performances and within their wider lives. Photo credit: Photo by Jane Carroll. From the Hammersmith & Fulham Early Children’s Books Collection, University of Roehampton. 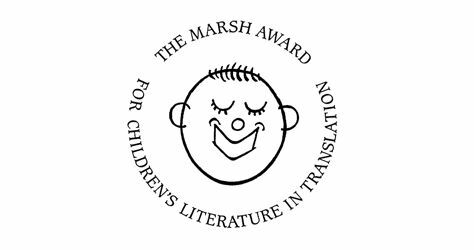 In September we announced that Dr Gillian Lathey, Honorary Senior Research Fellow in Children’s Literature at the University of Roehampton, was a part of the English-Speaking Union‘s event to announce the shortlist for the 2015 Marsh Award for Children’s Literature in Translation. 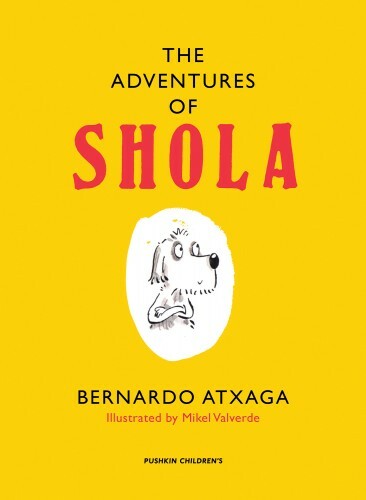 23 January 2015 — The winner of the 2015 Marsh Award for Children’s Literature in Translation is Margaret Jull Costa for her translation of The Adventures of Shola, from the original Basque text by Bernardo Atxaga. The ceremony was held at Dartmouth House in London, the home of the English-Speaking Union, who have administered this award on behalf of the Marsh Christian Trust biennially since 2007. The Award has been offered since 1996 and celebrates, encourages and promotes the high quality of translated fiction for young readers.